Exceptional Quality & Impressive Details Are Evident in this Custom Built Rod Wilt Home! House is Nestled on .8 acre private lot with woods, pond and abundant wildlife, but just a couple miles from downtown Tecumseh. 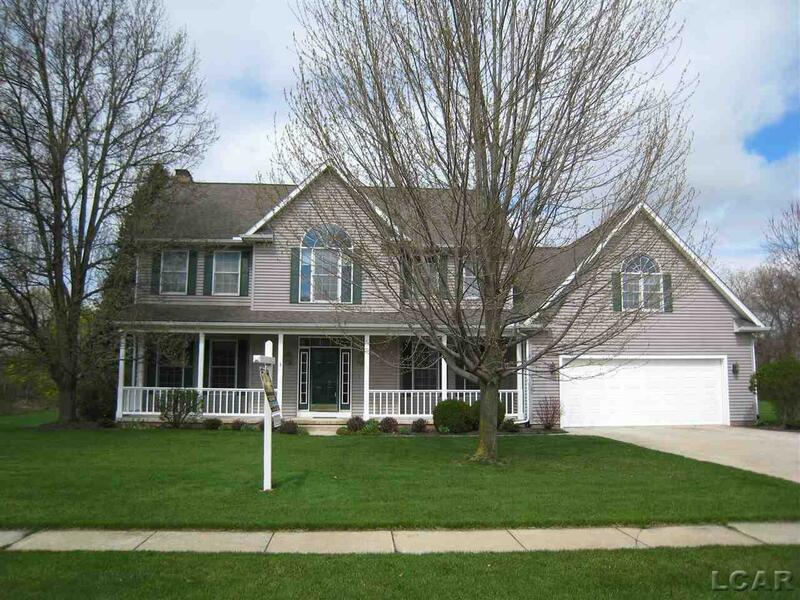 Welcoming covered front porch opens to grand foyer beautiful custom oak railing. 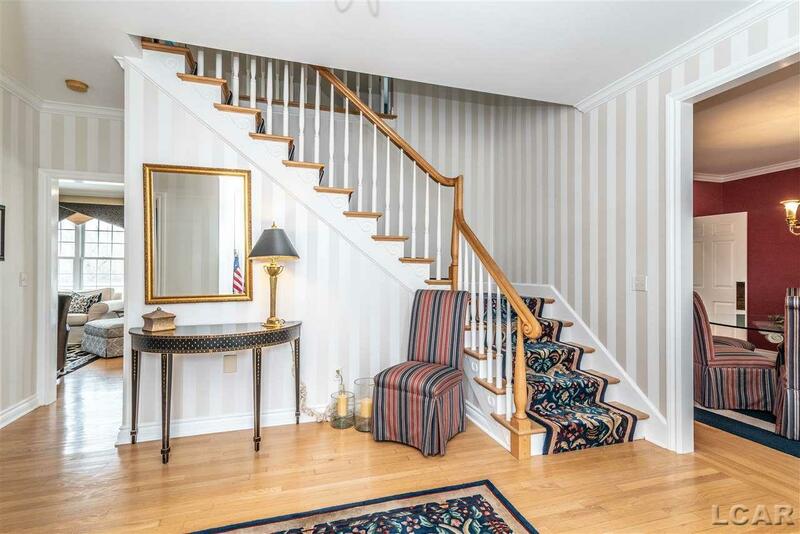 Enjoy Hardwood floors throughout first floor. 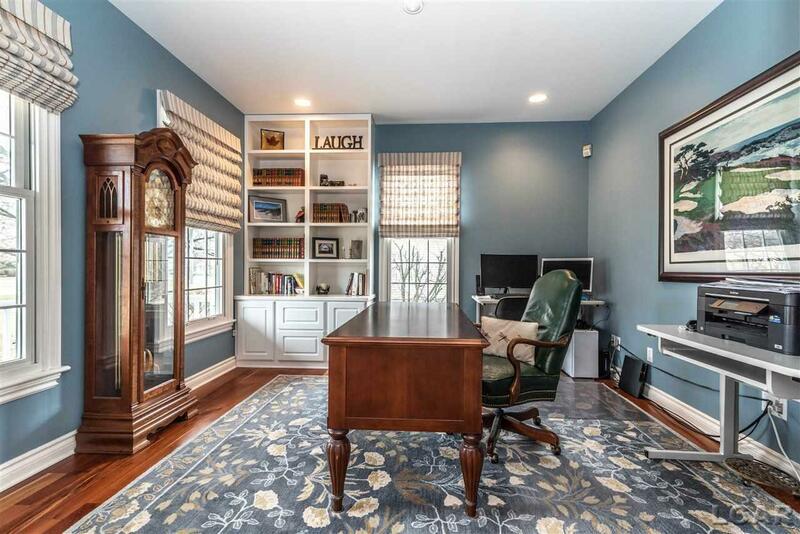 On either side of foyer are Home Office with cherry floors & Formal Dining Room. Perfect Home for entertaining with kitchen & living room flowing seamlessly together. Living room fireplace. Walkout to spacious balcony deck with built in gas grill. Half bath & mud room on 1st level. Four bedrooms on 2nd level including full guest bath and large master suite with his & her vanities and jetted tub. 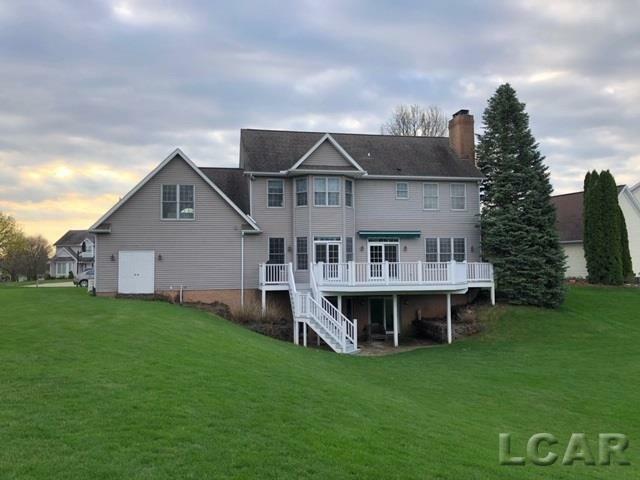 Large bonus room adjoins master with 2nd floor laundry & back stairway to kitchen. Finished basement with stone fireplace, plumbed for kitchen & bath, & walkout to covered patio. 3668 finished sq. ft Extra workshop or storage room in garage.